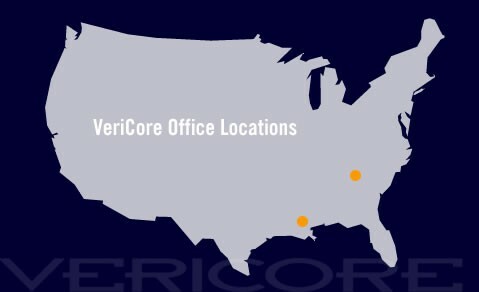 VeriCore is experiencing results that are fueling dynamic growth and expansion of our company. Our agenda is aggressive and we need energetic and enthusiastic people to play integral roles in the implementation of our growth objectives. We offer our employees stimulating, challenging and rewarding roles that foster an environment of autonomy and accountability. If this sounds appealing to you, just click on the above link to complete our Electronic Employment Application directly from your computer. You can save the finished document to your computer and fax or email it to us at one of the above listed departmental addresses. Someone will contact you right away.